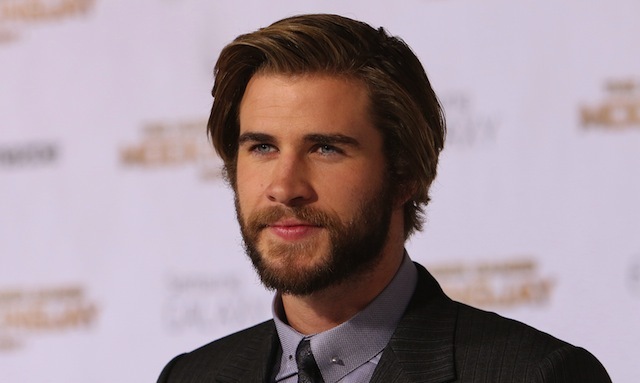 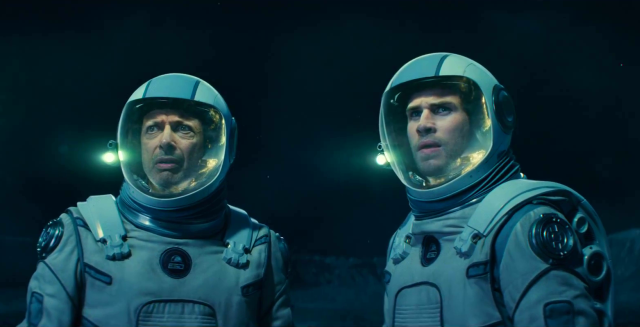 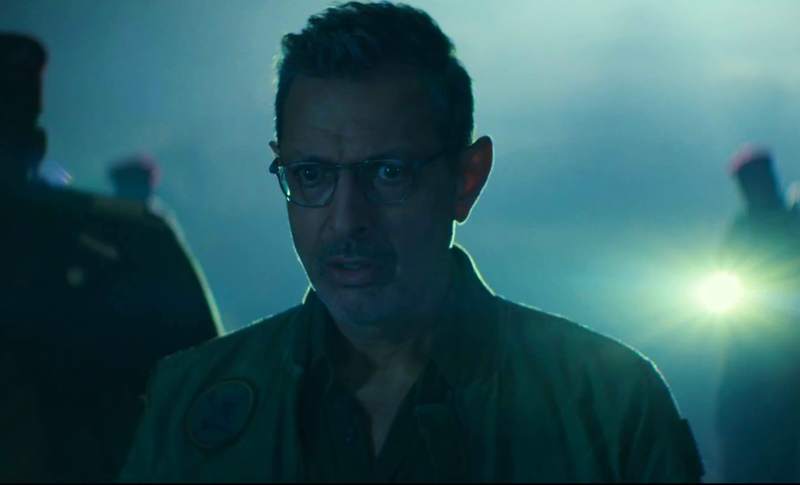 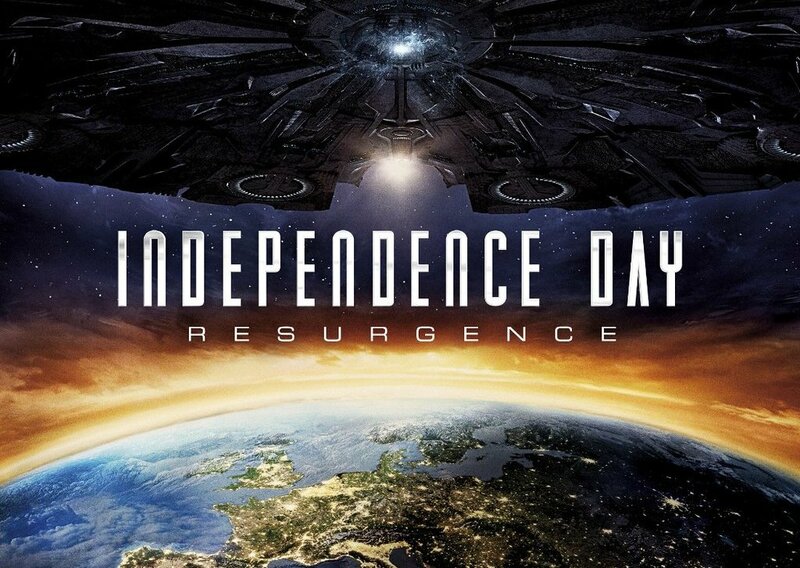 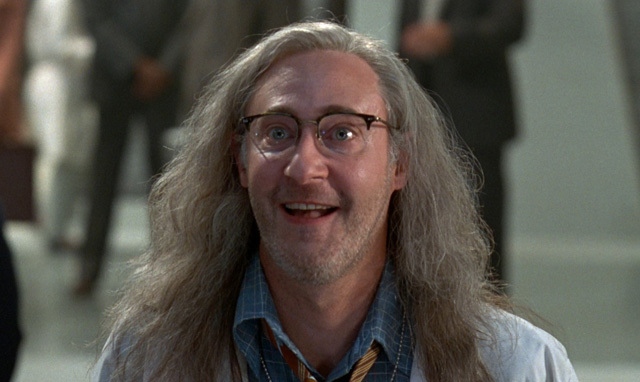 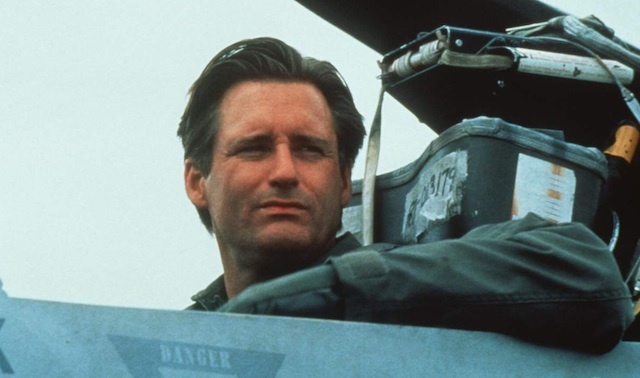 55 Screenshots from the Independence Day: Resurgence Trailer! 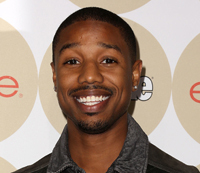 Michael B. Jordan Talks Star Wars, Fantastic Four, Independence Day 2 and More! 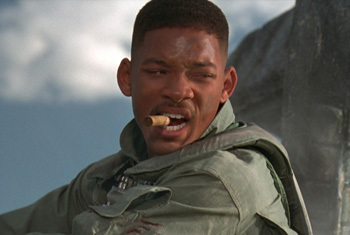 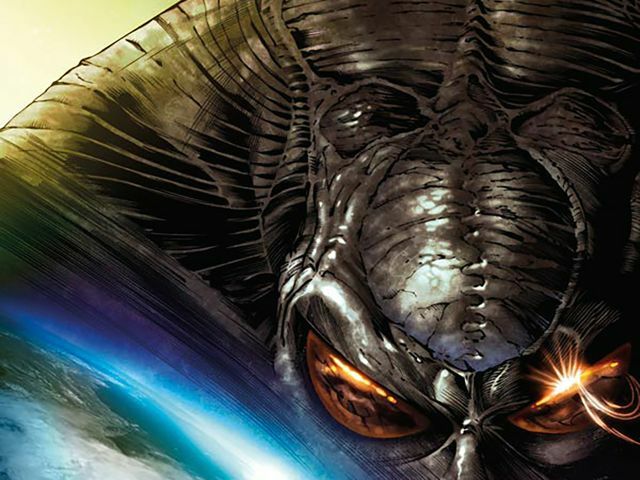 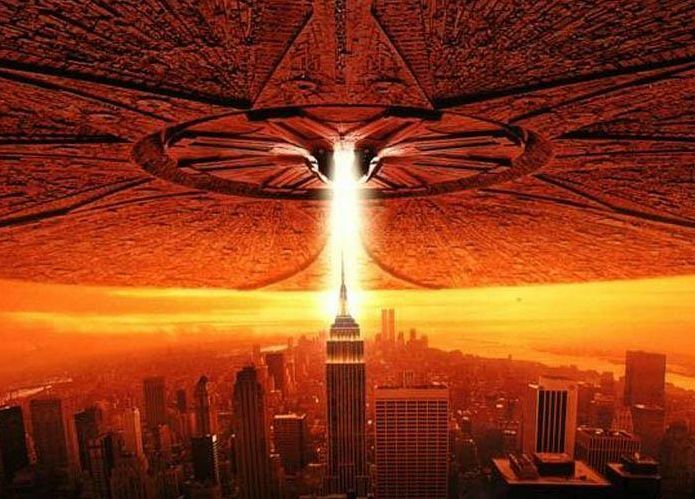 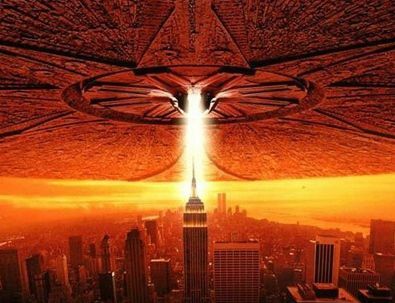 Michael B. Jordan to Star in Independence Day 2?